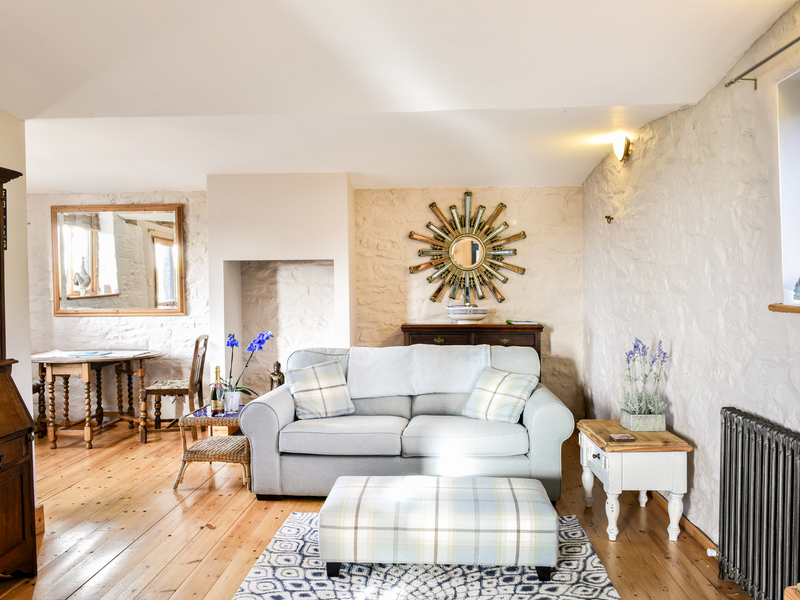 The Stable in NORTH TAWTON - This detached cottage is located near to North Tawton in Devon, and can sleep two people in one bedroom. One double bedroom with sitting area. 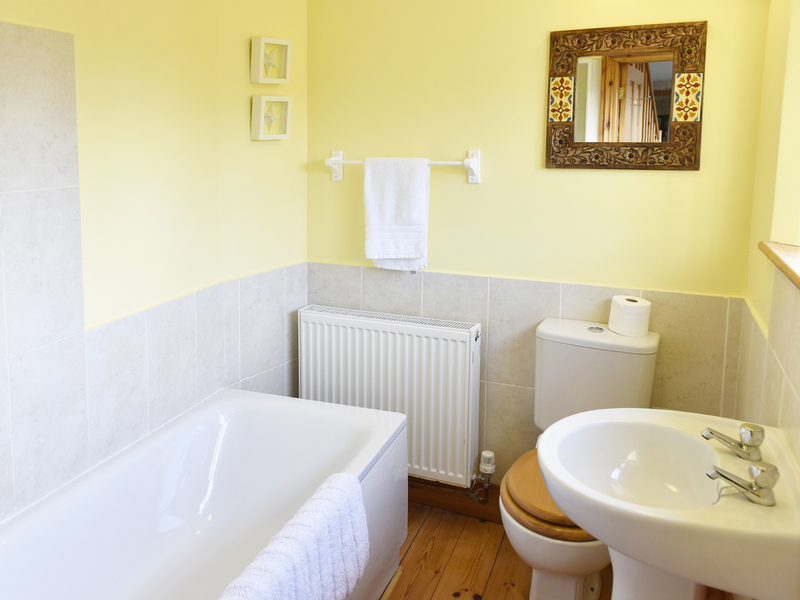 Ground floor bathroom with bath, shower over, basin and WC. Open plan living area with kitchen, dining area and sitting area. 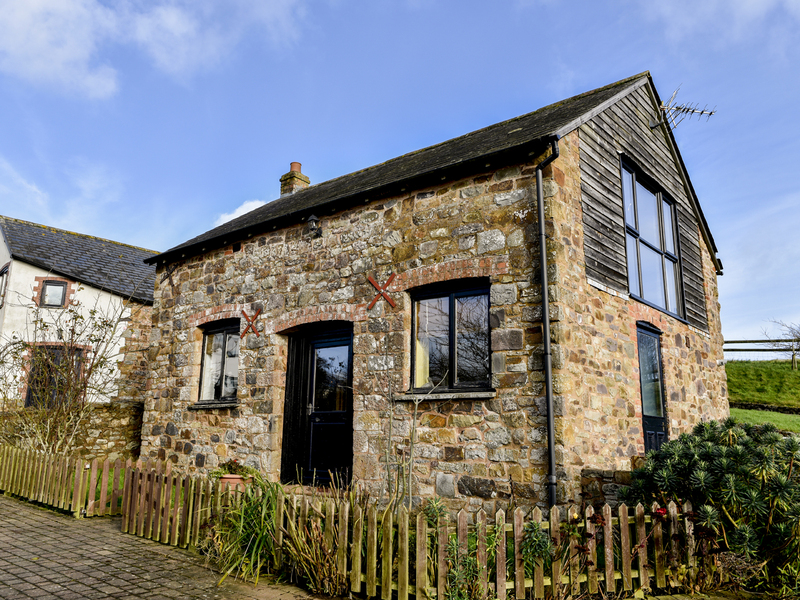 This detached cottage is located near to North Tawton in Devon, and can sleep two people in one bedroom. 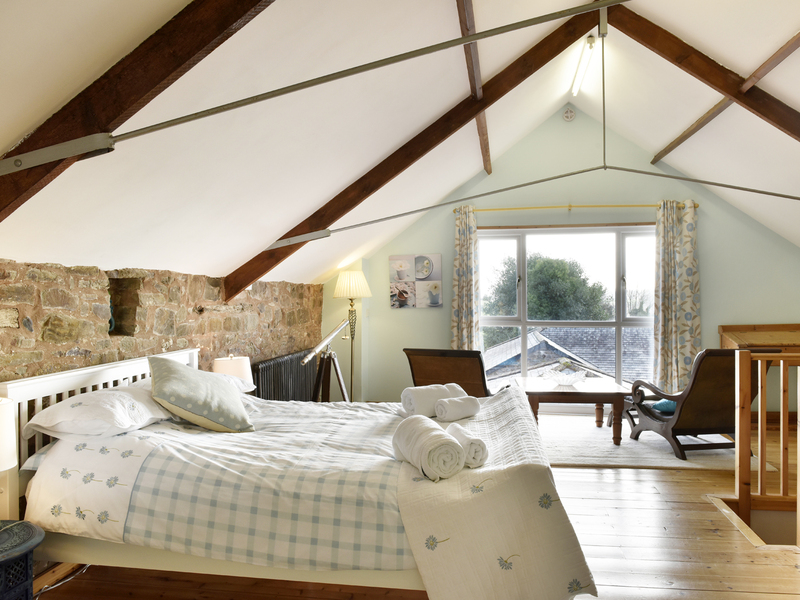 The Stable is a detached cottage, part of a group of three cottages, less than a mile from North Tawton in Devon. 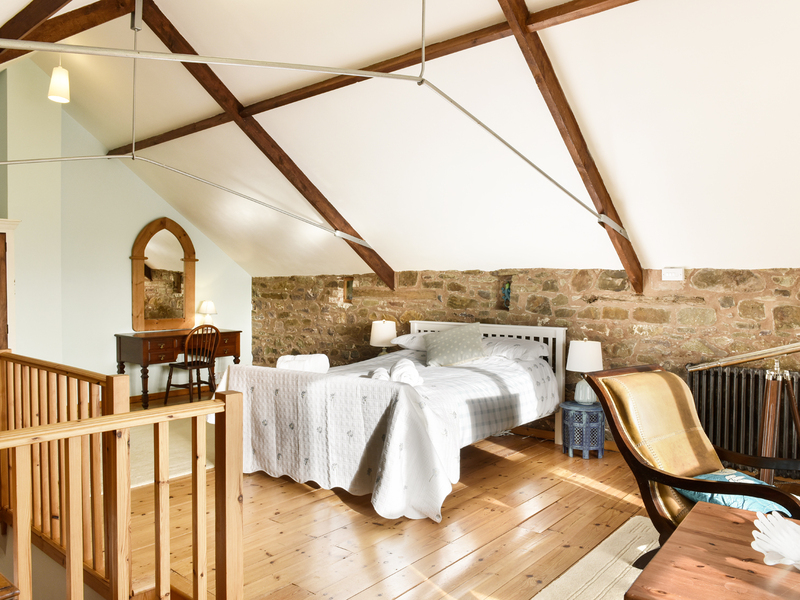 The cottage sleeps two people in one double bedroom and has a shower room. 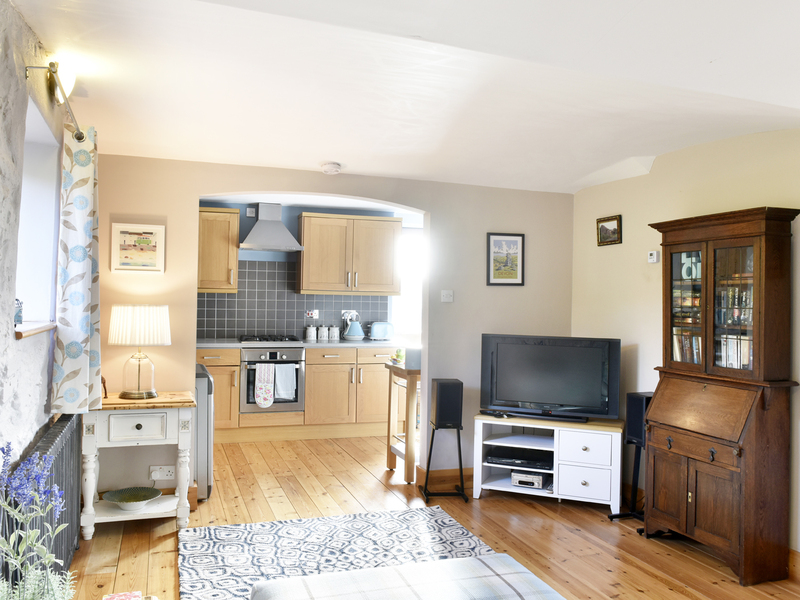 It also has an open plan living area with a kitchen, a dining area and a sitting area. Outside is a private garden and shared use of communal grounds and meadows. 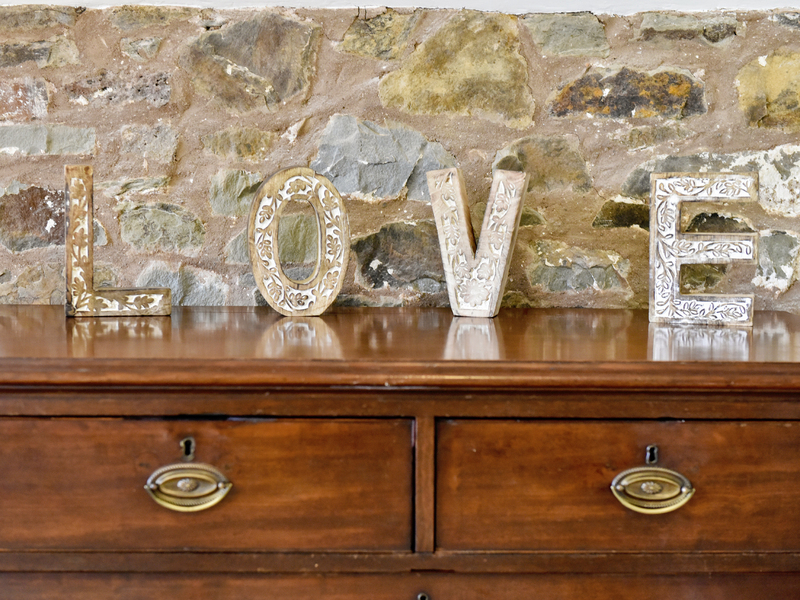 Perfect for a romantic retreat at any time of the year, The Stable is a lovely cottage in beautiful countryside. Gas central heating. Electric oven, gas hob, microwave, fridge/freezer, washer/dryer, dishwasher, TV with Freeview, DVD, CD, WiFi, selection of books and games. Fuel and power inc. in rent. Bed linen and towels inc. in rent. Travel cot and highchair. Off road parking for 1 car. 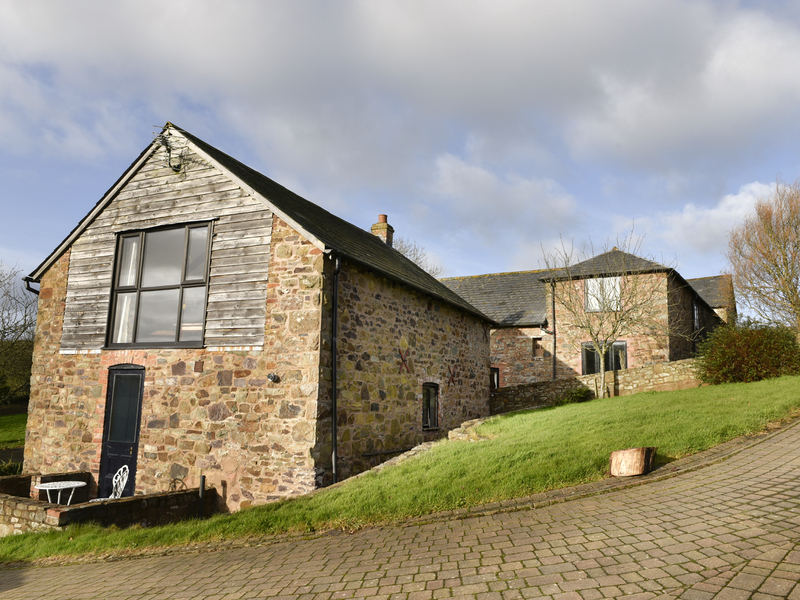 Private patio garden with furniture and BBQ, plus use of communal grounds. Pets welcome. Sorry, no smoking. Shop and pub 10 mins walk. Note: Ponds in the communal grounds, children and pets to be supervised. 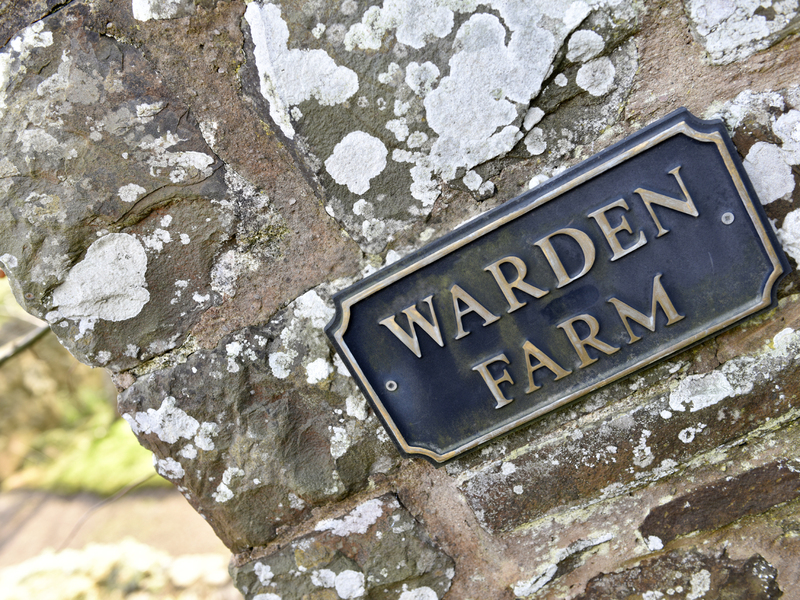 Note: We are in the process of upgrading the WiFi across Warden Farm however we are in a rural location and have limited options, therefore even after the improvements we may still be below the coverage enjoyed by urban areas.